In celebration of Women’s History Month, TIDAL and Pitchfork have teamed up to present a free concert. It happens at Music Hall of Williamsburg on Tuesday, March 26, and the lineup includes Girlpool, Lion Babe, Melii, Bri Steves, Victory, and DJ Megan Ryte. TIDAL subscribers can RSVP for free tickets, and entrance to the venue is first come, first served. 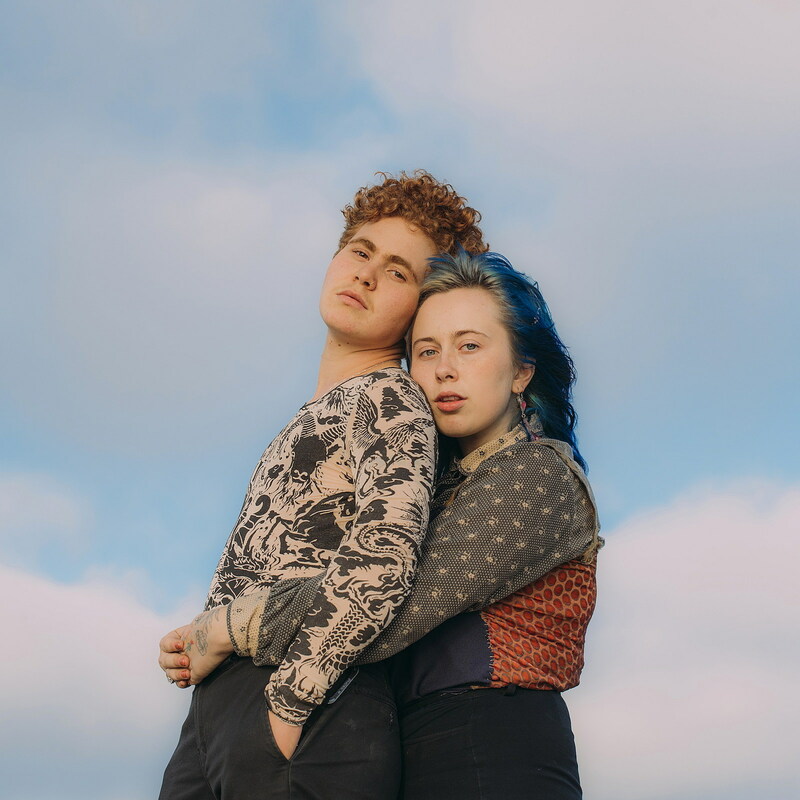 Girlpool head out on tour with Hatchie soon, including stops at Music Hall of Williamsburg 4/24 (tickets), Bowery Ballroom 4/25 (tickets), and Asbury Lanes 4/27 (tickets).